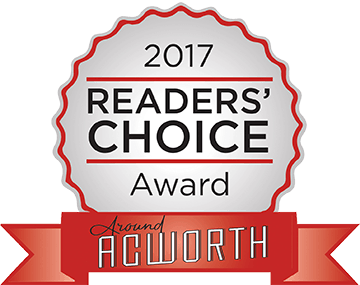 Selection of the BEST Locally Roasted Coffees as well as JAMAICA Blue Mountain Coffee. Our custom coffee blends use hand-selected beans from various coffee-producing countries, then roasted in small batches to perfection! 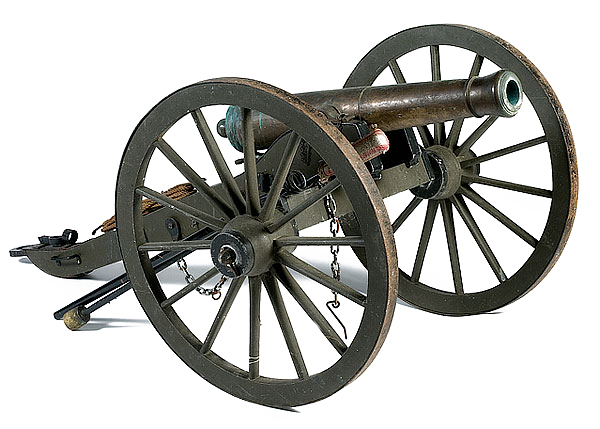 Coffee with a hint of Whiskey Flavor, Yankee Roast, Whole Bean and Ground 16oz. Dark Roast Coffee, “Ole Blood and Guts”, Whole Bean and Ground, 16 oz. 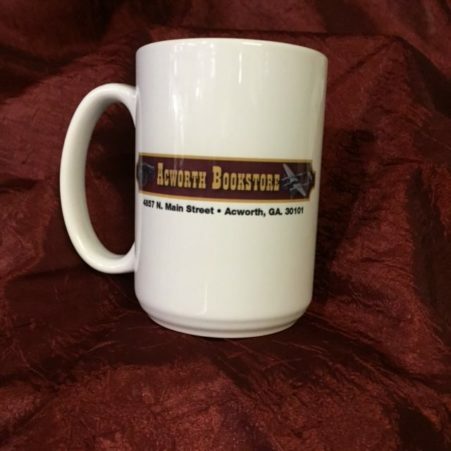 Dark Roast Coffee, Shermanized Roast, Whole Bean and Ground, 16oz. 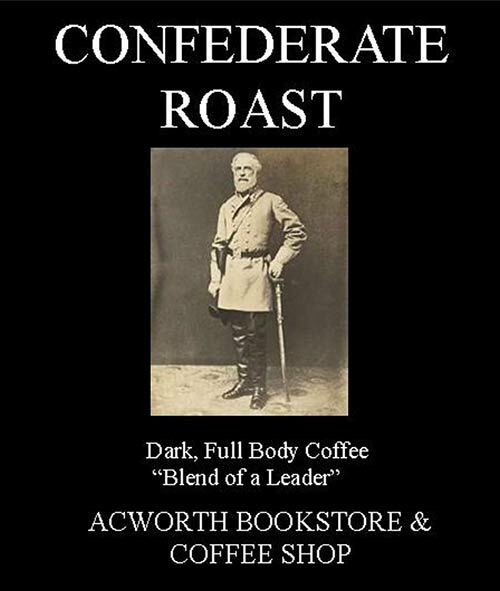 Dark Roast Coffee, Shermanized Roast, Whole Bean and Ground, 8oz. 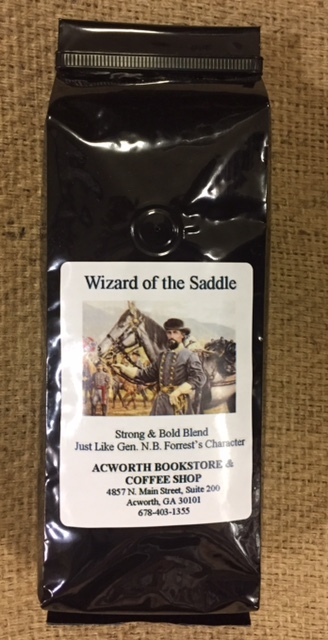 Dark Roast Coffee, Wizard of the Saddle, Whole Bean and Ground, 8oz. 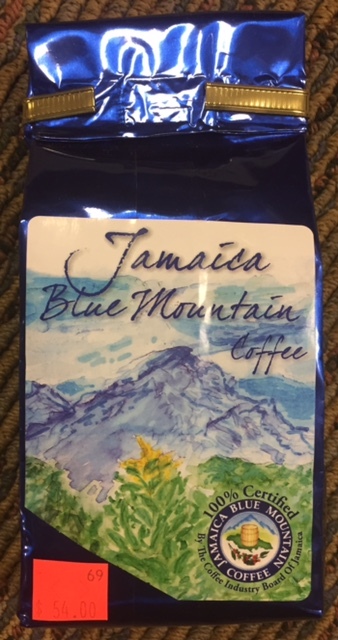 Jamaica Blue Mountain Coffee, Whole Bean and Ground, 16oz. 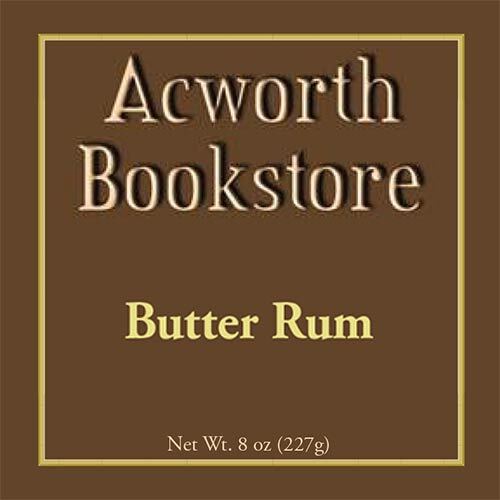 Jamaica Blue Mountain Coffee, Whole Bean and Ground, 8oz.